Hello, my name is Sam. I will be a Senior Harbor Educator specializing in art this summer! I have recently completed a degree in Artistic Education, which holds great importance to me. I grew up practicing the arts, and their came a point where I realized making physical work appealed to me as a profession. I attended Tufts University in partnership with The School of the Museum of Fine Arts. I specialize in realistic drawing, mostly of animals! My other passion in life is fishing, plain and simple. I have always had a deep prolonged interest in exploring the invisible, in the case of fishing; what lurks beneath the waves. I grew up fishing the North Shore, but over the past years I have thoroughly explored Boston's pristine harbor. I admire how such a clustered city sits on such a beautiful body of water, and want to actively take part in its preservation for years to come. I am a Striped Bass maniac one could say. My nights are spent under-and on, bridges, wharfs and piers within the Boston region. Addicted, yes! 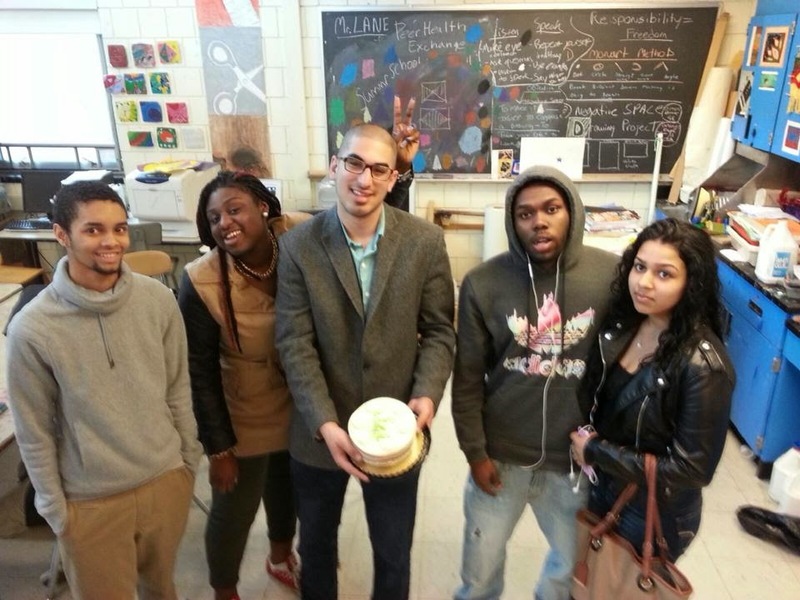 This past year I student taught at Charlestown High School, part of Boston’s Public Schools. I had many challenges, but the experience reaffirmed my strong belief in visual education. I welcome the opportunity to work with kids and help them understand the beautiful resource of water which touches dozens of communities amongst our area. I am adamant about conservation, and the respect for wildlife within our region. Without the harbors creatures, we would be left with a void. 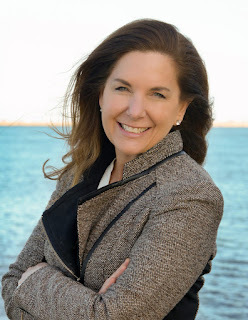 The harbor is a privilege, and by exploring it through artistic interactions I firmly believe that I can be a part of its preservation for years to come!